An uncrossable bridge, a waterfall from another world, a strange Mt. 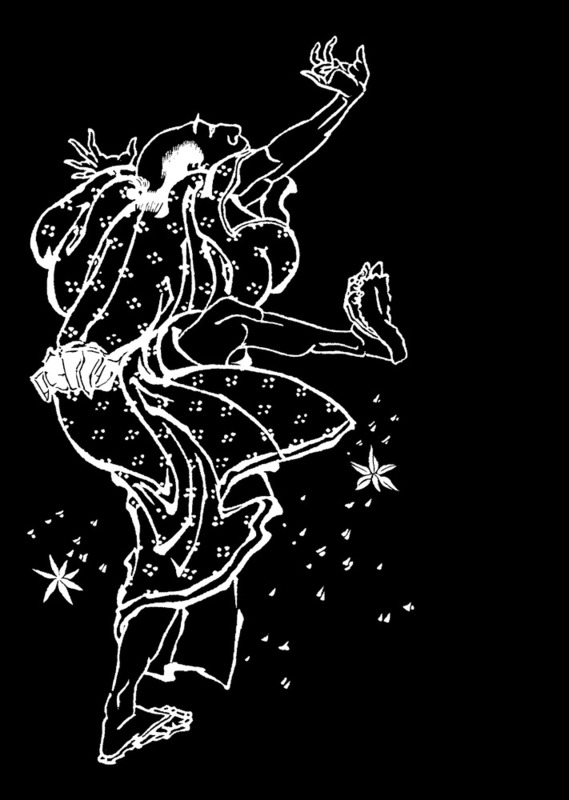 Fuji, a wave swallowing the universe, various kinds of evil spirits... Hokusai, a visual magician, depicts strange scenery and fantastic illusion full of imagination and fun—realistic, yet far from the real world. 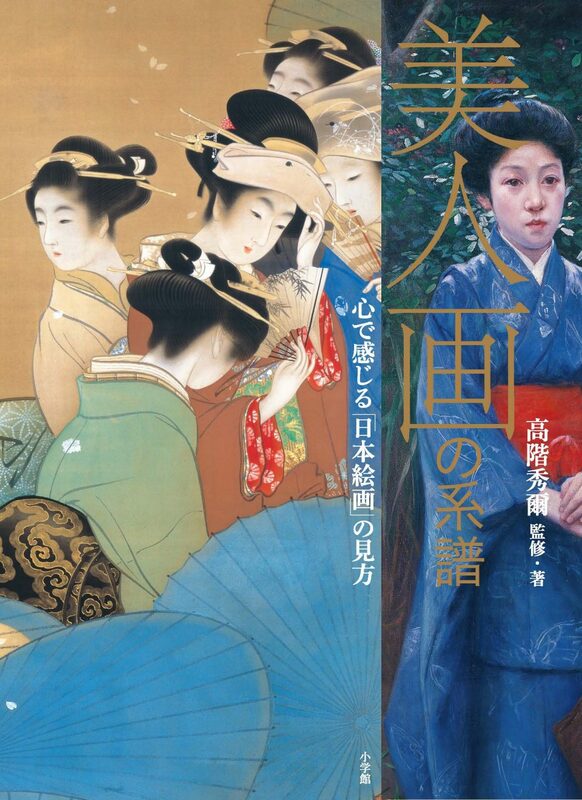 Vivid depictions of beautiful women—from lovely town maidens to seductive courtesans—with an emphasis on the chic kimono and gorgeous accessories that add to their allure. 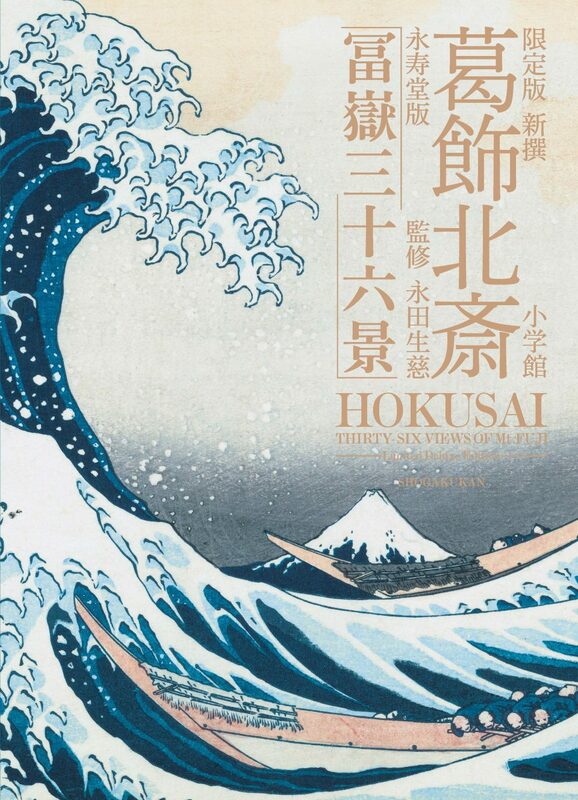 Enjoy the amazing world of Hokusai! Hokusai injects new life into the traditional motif Kacho Fugetsu (flowers, birds, and the traditional themes of natural beauty in Japanese aesthetics) with his keen observation, attention to detail, and incomparable sense of design. The Life-Size Art Museum: 100% Hokusai! An unprecedented publishing feat—100 of ukiyo-e master Hokusai’s greatest works, printed in a book in their original size! 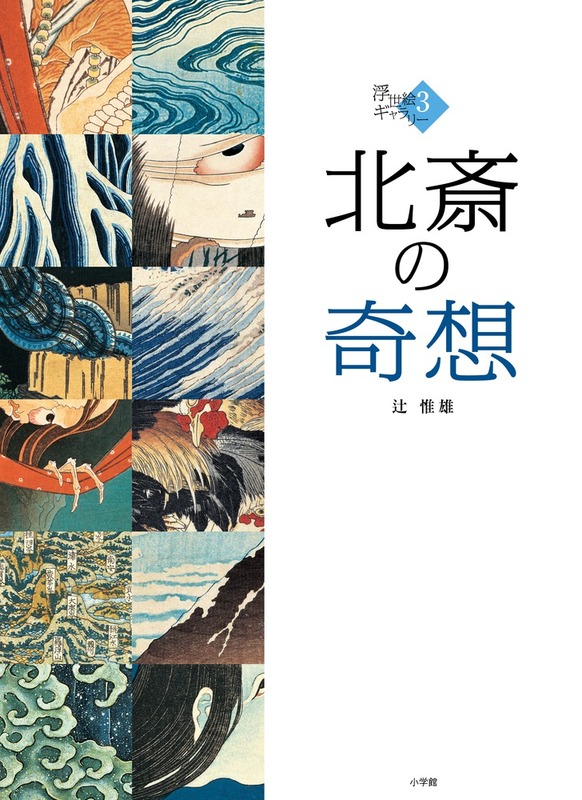 Accompanying this stunning collection are commentaries by two of Japan’s top authorities on Hokusai’s art. 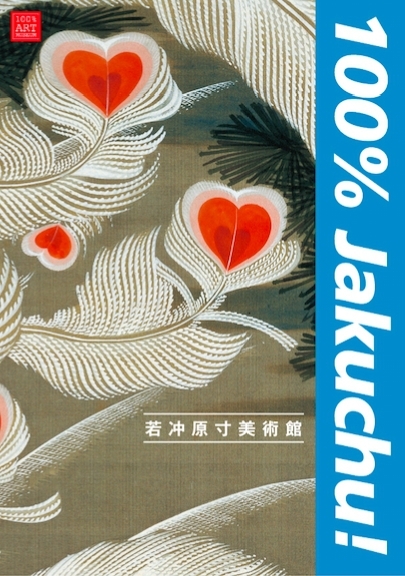 The Life-Size Art Museum: 100% Jakuchū! 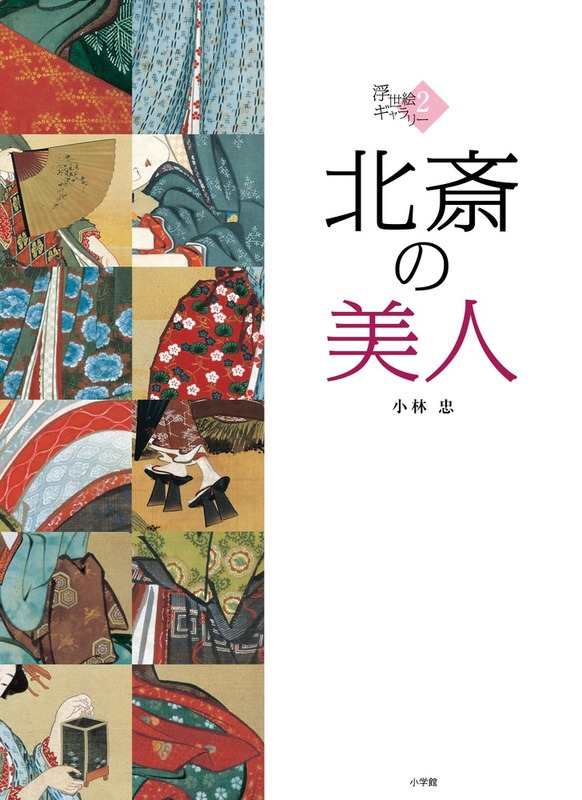 The ultimate introduction to the iconic Edo-period painter Itō Jakuchū. This amazing book presents his greatest masterpiece, the 30-scroll series Colorful Realm of Living Beings in its entirety. Discover the secrets of Jakuchū’s astonishing technique! Over 3,000 pictures fill the 15 volumes drawn by Hokusai as instruction manuals for his disciples. This definitive edition brings to life the spellbinding universe of Hokusai’s imagination, populated with human figures, landscapes, plants and animals, supernatural creatures and more. In order to prevent color fading and deterioration of the paper, these 6,500 Ukiyo-e prints have never been allowed out of the museum’s vaults. Now, for the first time, the finest works from this near-mythical collection are brought to light in print. 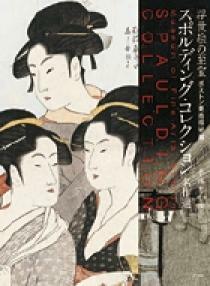 Bijin-ga (pictures of beautiful women) is a genre of art totally unique to Japan. 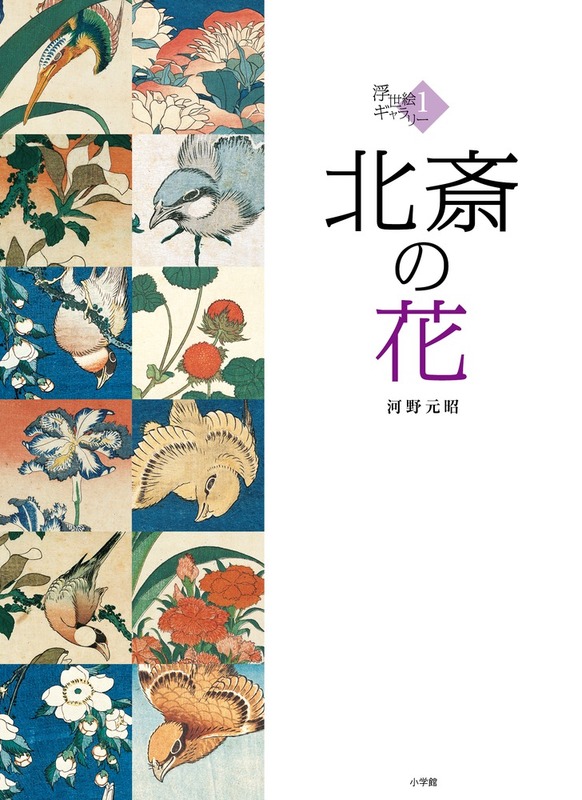 This volume classifies artwork according to such concepts as mono-no-aware (pathos) and kiyorakasa (purity) in clear and easy to understand commentary. 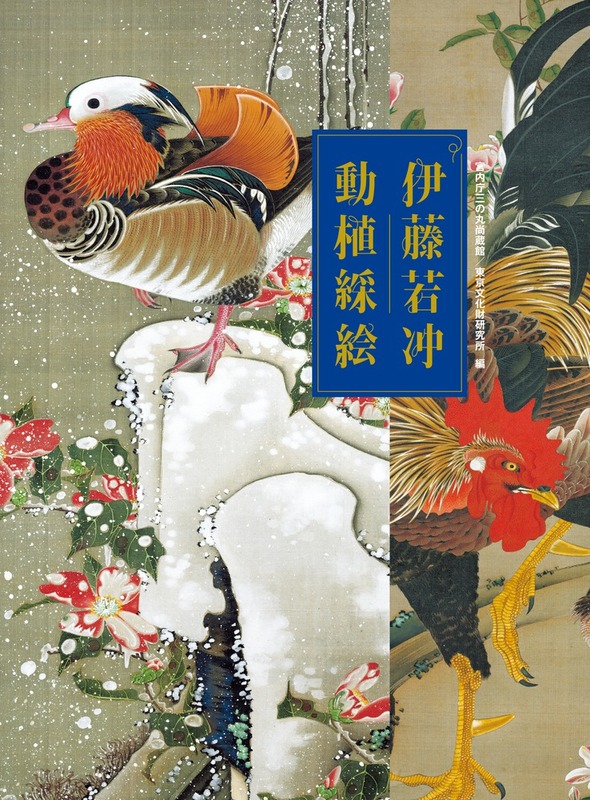 The Bijin-ga Lineage will serve as a valuable source of information on the history of the art and aesthetic pleasure for newcomers to the genre and experts alike. Stunning close-ups of Itō Jakuchū’s greatest series, Colorful Realm of Living Beings, reveal the soul of this brilliant artist. State-of-the-art digital photography and printing technology bring to life the flora and fauna that fill the 30 scrolls of this masterwork. A deluxe collection that proves how Jakuchū’s genius has stood the test of time. 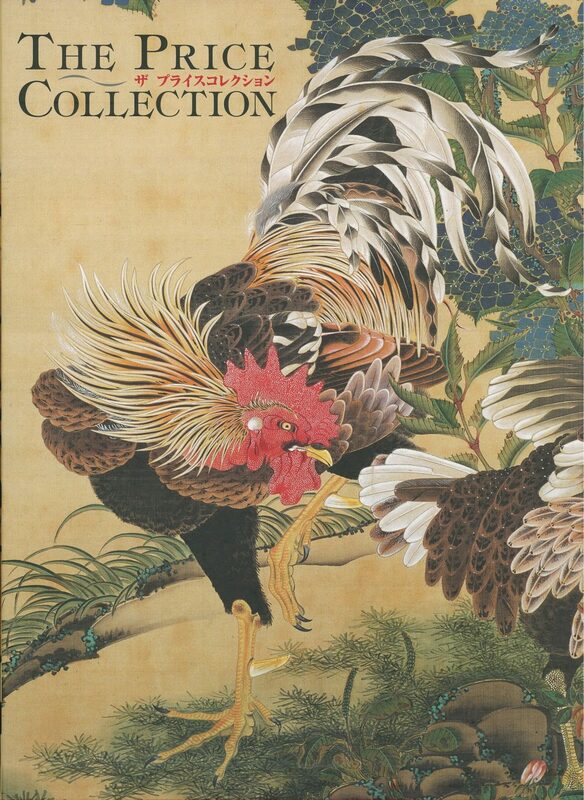 Over 200 of his masterpieces, from the Compendium of Vegetables and Insects handscroll (recently rediscovered after being lost for 70 years) to a complete, detailed presentation of his most celebrated series, Colorful Realm of Living Beings. 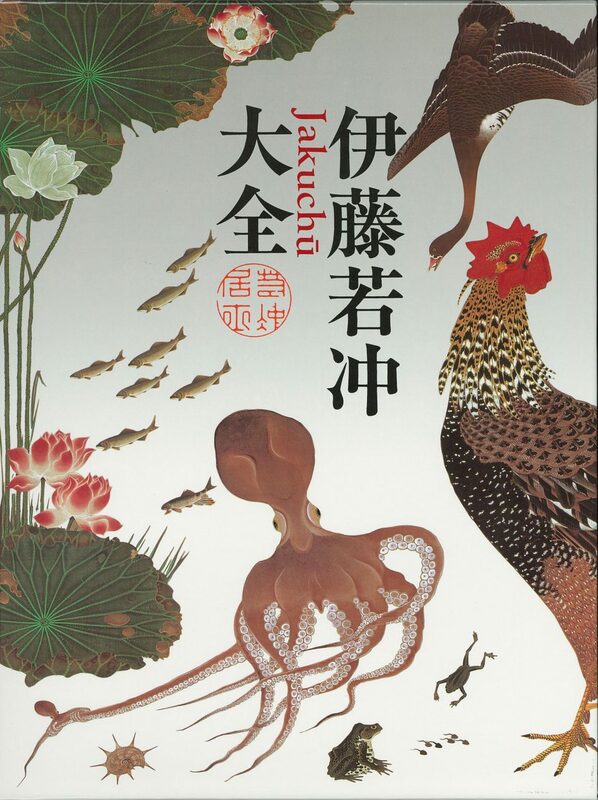 This is the ultimate introduction to the magic of Jakuchū’s bold yet delicately rendered art. This large-format volume, made with the latest in printing technology, spares no effort in reproducing the best of Edo-era (1603-1867) art. This is a truly permanent repository of works ranging from Itō Jakuchū and Maruyama Ōkyo to hand-painted Ukiyo-e and the Rinpa School. These prints, 46 in all, have been rigorously selected from collections both inside and outside Japan and reproduced on Shogakukan’s special Ukiyo-e paper. 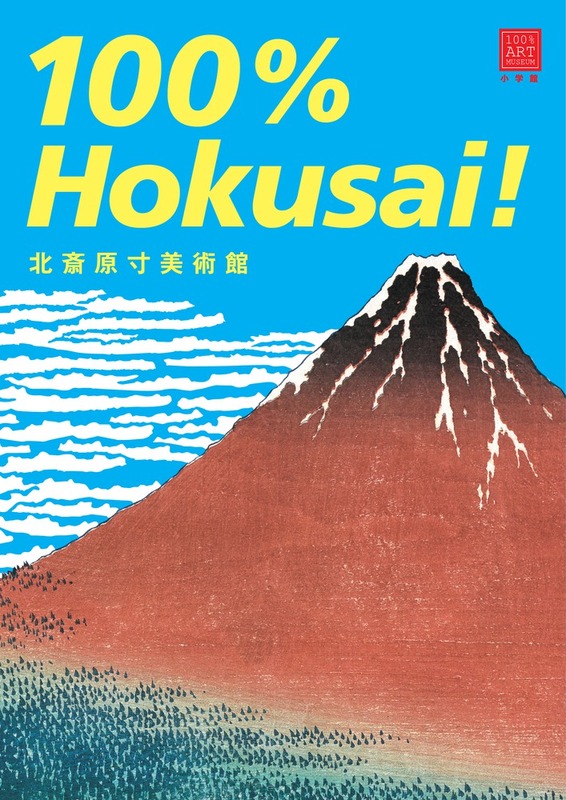 Also included: 12 proof prints that will be the envy of any Hokusai admirer and new photo reproductions of the first printings of all 102 works in the artist’s later series One Hundred Views of Mount Fuji. This is a serial-numbered 1,000-printing limited edition.